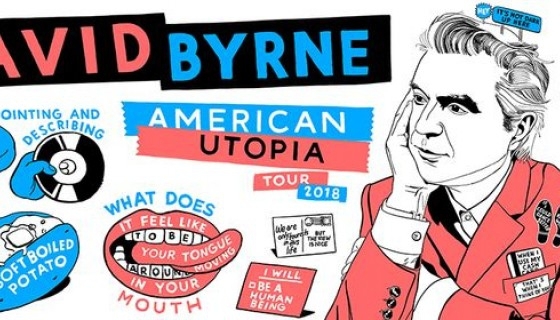 Frontier touring is excited to present David Byrne of Talking Heads, American artist born in Scotland is one of the defining names in modern music. , Tickets are on sale Monday 18 June. Make sure not to miss out - tickets on sale from June 18.